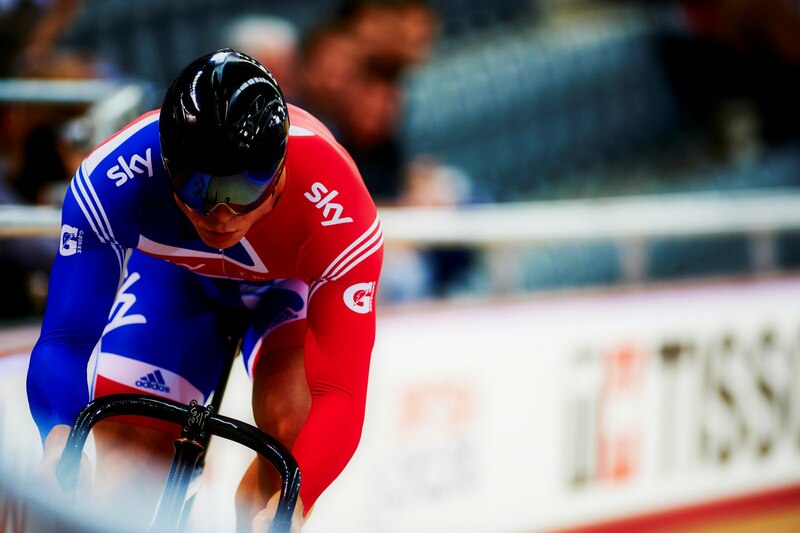 Britain’s most successful Olympian, Sir Chris Hoy, today announced a new partnership with British Cycling’s Go-Ride programme and Evans Cycles, that will help to deliver over two million opportunities for young people to get into cycling by 2020. British Cycling’s Go-Ride programme – an initiative where young people experience coaching and competitive racing for the first time – will be supplied with 1,500 bikes from Evans Cycles to run thousands of Go-Ride sessions across the country. Last year, over 30,000 young people got involved with the Go-Ride programme, which also aims to find the next generation of world champion cyclists – as the first step on the Great Britain Cycling Team Performance Pathway. Over 60% of the elite riders who will go for gold at Rio 2016 began their career in the Go-Ride programme. The ambition for the new partnership is to enable more children to experience the joy of cycling, unlock their cycling talent, and – who knows – even inspire them to go for gold at the Tokyo Olympics 2020 and beyond. Go-Ride, which was started over a decade ago, is now British Cycling’s flagship programme for young people, supported by Sport England, Sky, the Bicycle Association and Lazer helmets. There are over 300 Go-Ride clubs across the country in communities and schools, where young people are able to sample the various cycling disciplines and enjoy one of the fastest growing sports in the UK. The programme is supported by Go-Ride Racing, which is a calendar of entry-level, local racing events for young riders. Heavy bikes can put children off cycling and will have them struggling up any little ramps or hills on the way. Lots of kid’s bikes on the high street weigh an absolute ton, but Evans Cycles pride themselves on selling quality children’s bikes (like the HOY ones, naturally) which can endure the same kind of thrashing as an adult’s bike. It’s sensible to teach your kids the basics of braking before they start going fast. This will keep them safe during their first parent-free runs and give them confidence and the feeling of control. For the very youngest budding cyclists, a great alternative to stabilisers is ‘runner’ bikes. Try one to help your toddler get to grips with the basics of balance and being in the cycling position for the first time. Not all kids want kids’ helmets – sometimes they want to be ‘big kids’ – but once children are old enough to understand, try talking to them about the reasons for wearing a helmet as well as leading by example yourself. And it goes without saying that choosing a great-looking lid that fits well makes all the difference.